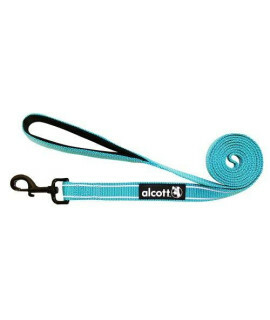 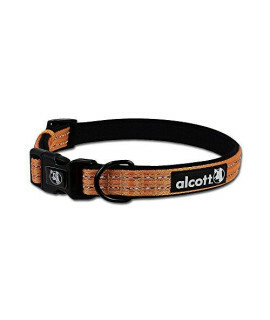 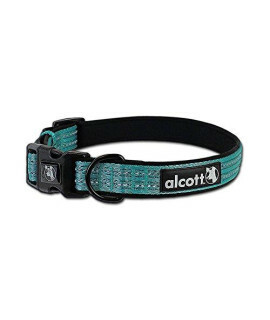 Alcott Weekender Leash with Reflective Stitching & Neoprene ..
alcott Weekender Leashes are the perfect accessory for your weekend adventures and quick trips with ..
Alcott Visibility Retractable Reflective Belt Leash, 16'.. 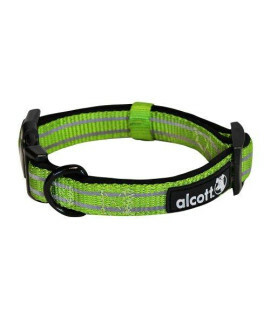 Features of Alcott Visibility Retractable Reflective Belt Leash, 16' Long, Large for Dogs Up to 110 .. 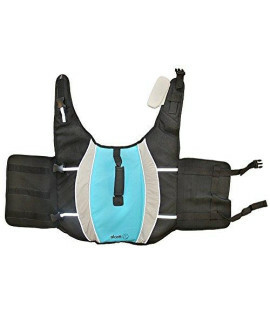 Specifications: Large: 1" Wide NylonAdjusts to Fit 18" to 26"Two Reflective Accent StripesBlack Neop..
Alcott Mariner Pet Life Jacket with Reflective Accents & Sup.. 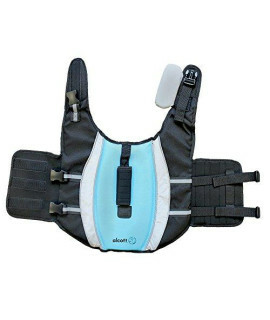 Specifications: Reflective Trim & Accents for Increased VisibilityFloating Chin Pad to Support Your .. 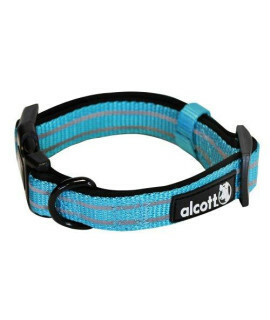 Specifications: Vibrant Blue with Reflective AccentsFloating Chin PadContoured Design with Neoprene .. 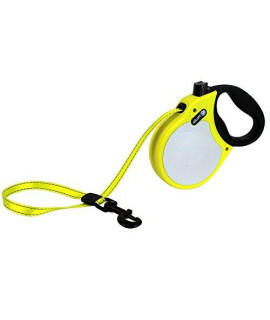 Specifications: Large: 1" Wide Nylon6' Long From Handle to ClipTwo Reflective Accent Stripes on Both.. 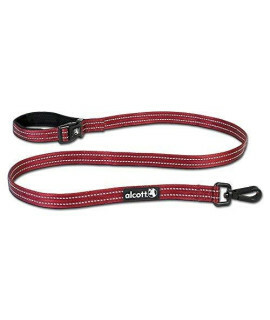 Specifications: Small: 5/8" Wide NylonAdjusts to Fit 10" to 14'Two Reflective Accent StripesBlack Ne.. 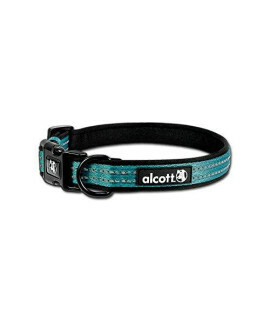 Specifications: Medium: 3/4" Wide NylonAdjusts to Fit 14" to 20"Two Reflective Accent StripesBlack N.. 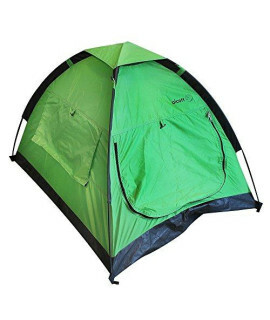 Specifications: 32" Wide x 42" Deep x 30" TallWeighs Less than 1.5 Pounds!Waterpoof Base5 Mesh Windo.. 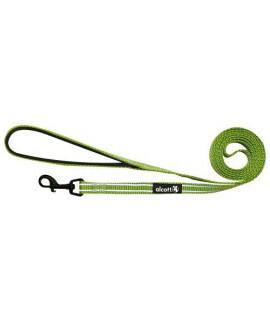 Specifications: Small: 5/8" Wide Nylon6' Long From Handle to ClipTwo Reflective Accent Stripes on Bo.. 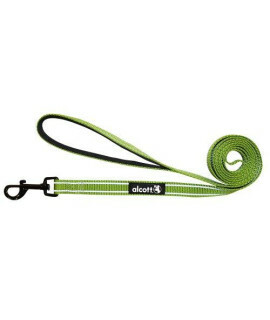 Specifications: Medium: 3/4" Wide Nylon6' Long From Handle to ClipTwo Reflective Accent Stripes on B.. 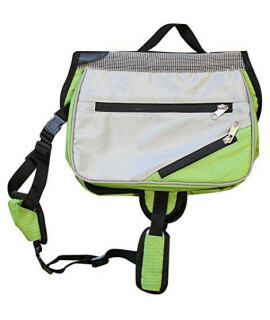 Specifications: Four Storage CompartmentsOne Insulated Storage CompartmentIntegrated Waste Bag Dispe..